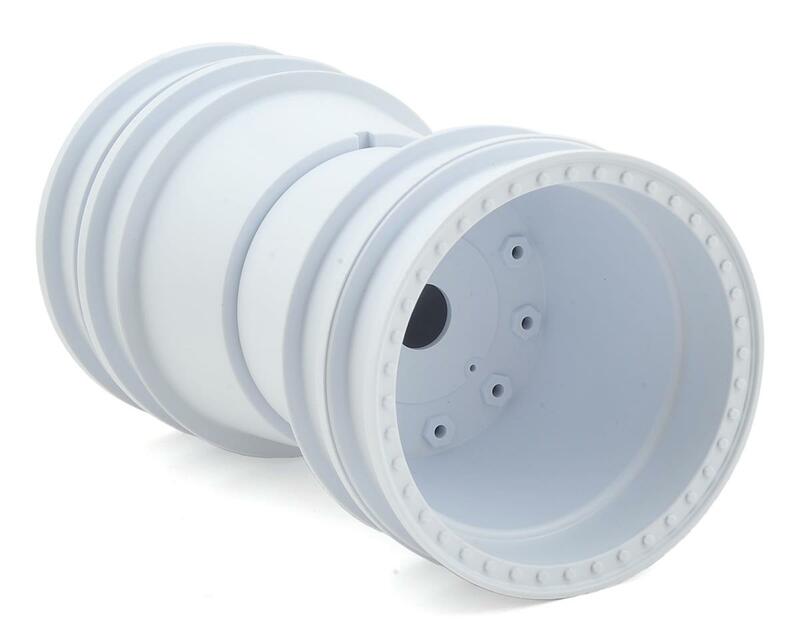 This is a pair of stock offset Brawler Clod Buster Wheels from Pro-Line Racing. The Brawler wheel is a perfect match for Pro-Line’s Destroyer 2.6” tires and has all of the scale detail you would expect out of a Scale Monster Truck Wheel. 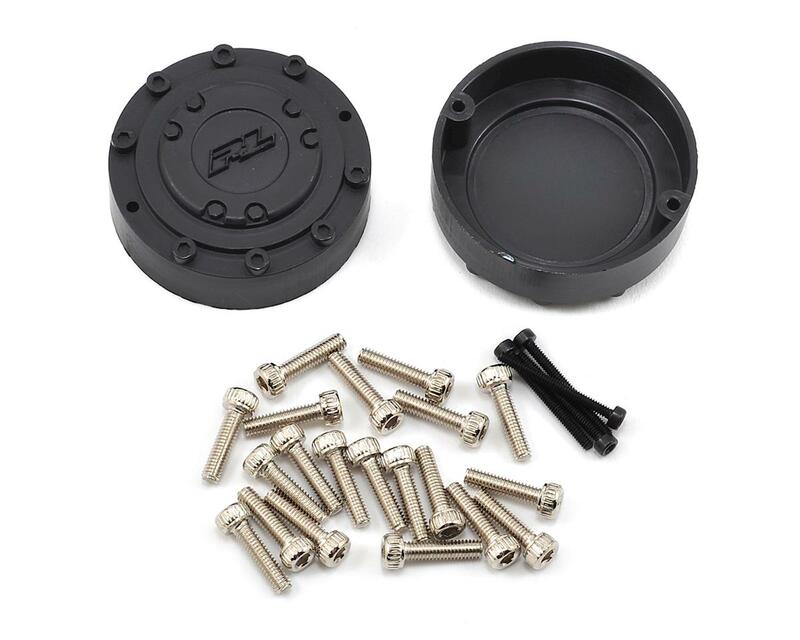 The Brawler is a gray 12mm Hex glue up style wheel with a black hub cap that completely covers up the non-scale looking wheel nut, giving your truck the ultimate scale look. 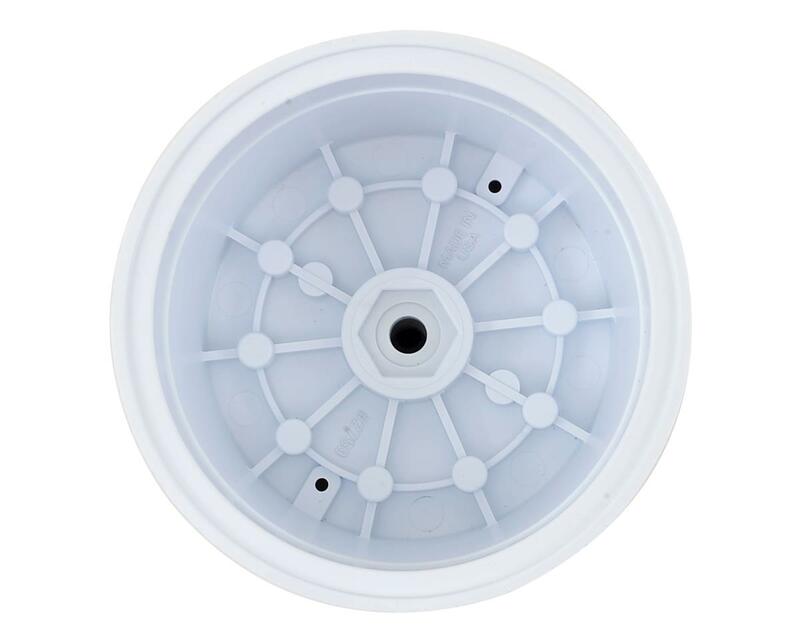 The stock offset version has the same wheel offset as the stock Clod Buster wheels, while the Wider offset version (sold separately) is 17.5mm (0.69”) wider per side making your truck 35mm (1.38”) wider overall than stock. 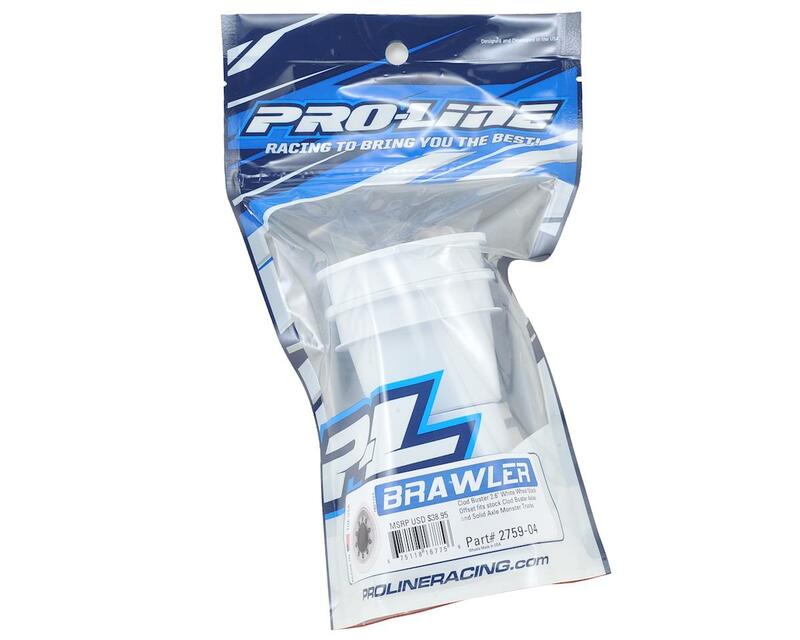 The Brawler Wheel is Proudly Made in the USA by Pro-Line.